Sign up and receive Property Email Alerts of Duplexes for sale in Halfway Gardens, Midrand. A Beautiful Luxurious 3 Bed 2.5 Bath Attached Duplex nestled in a Luscious and Secure Estate in the Heart of Midrand. 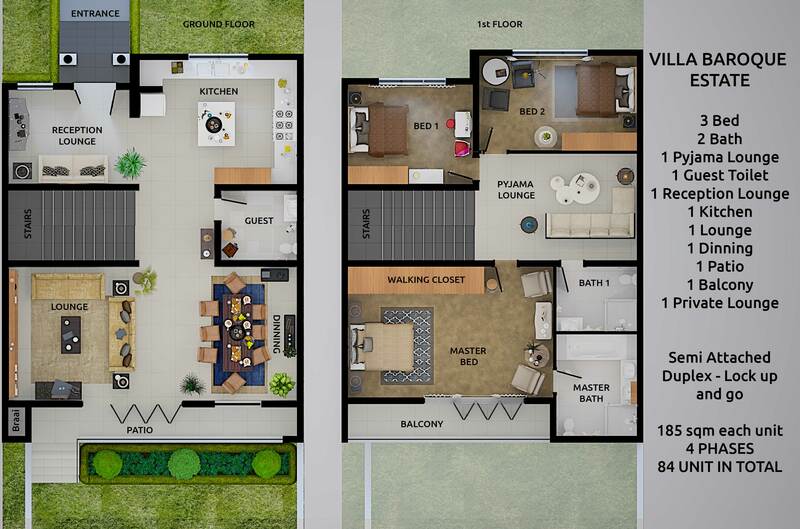 This stunning lock up and go Duplex is fitted with Luxurious High End Designed Interior Finishes. All rooms are generous in size and have hotel styling cupboards giving a modern exclusive feel. 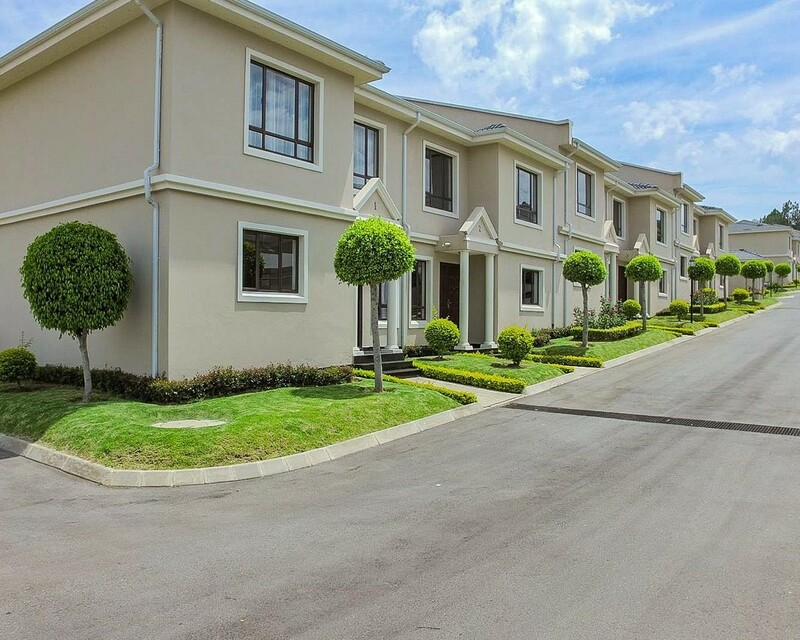 Sign-up and receive Property Email Alerts of Duplexes for sale in Halfway Gardens, Midrand.